multifoto.fi is a Finnish company based in Raseborg. Aerial photography is at the core of the business, other areas include photo- and video-productions, 360 panoramas, training and more. Video is a very effective way of reaching out to your customers and audiences. Video commercials can be produced on a reasonable budget, do get in touch and we´ll make a suggestion based on your needs! 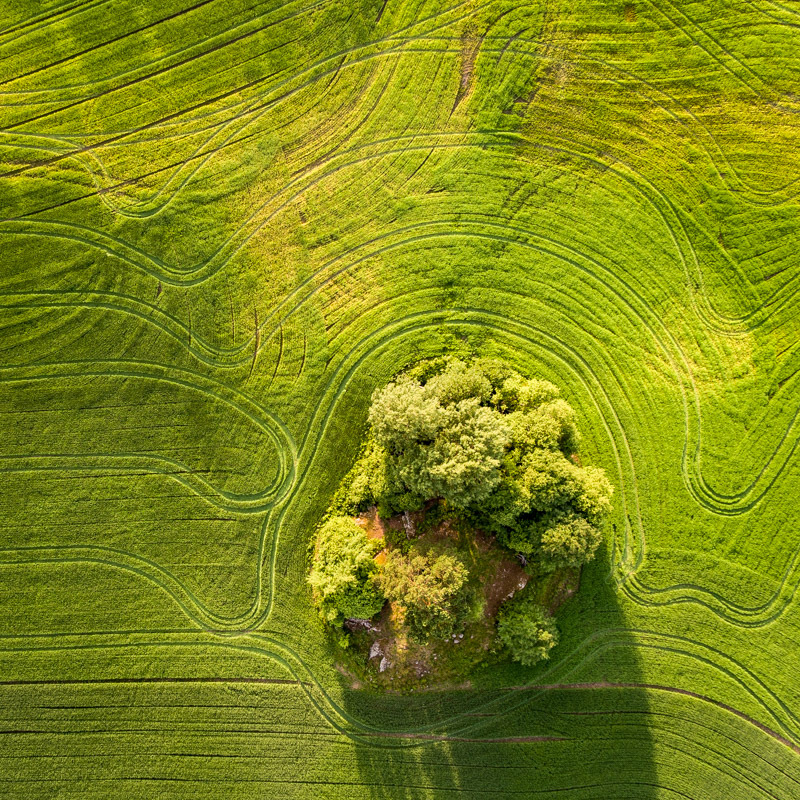 Aerial shots can be combined with traditional photography on the ground. Get in touch and we can tailor-make a package for you! multifoto.fi arranges photography courses and workshops both fr enthusiasts as well as corporate clients. The training levels and material available ranges from beginner courses in photography to advanced photo and video editing.